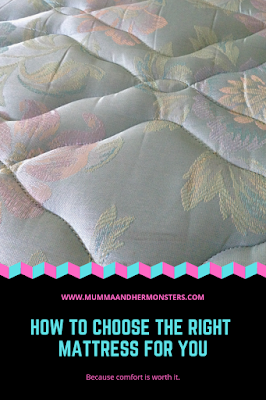 Finding the right mattress is always more complicated than it seems, so I'm going to try and help you pick the perfect one to last the lifespan of a mattress which is around 7 years or so. Think of how much dead skin and sweat is in that mattress EWW! 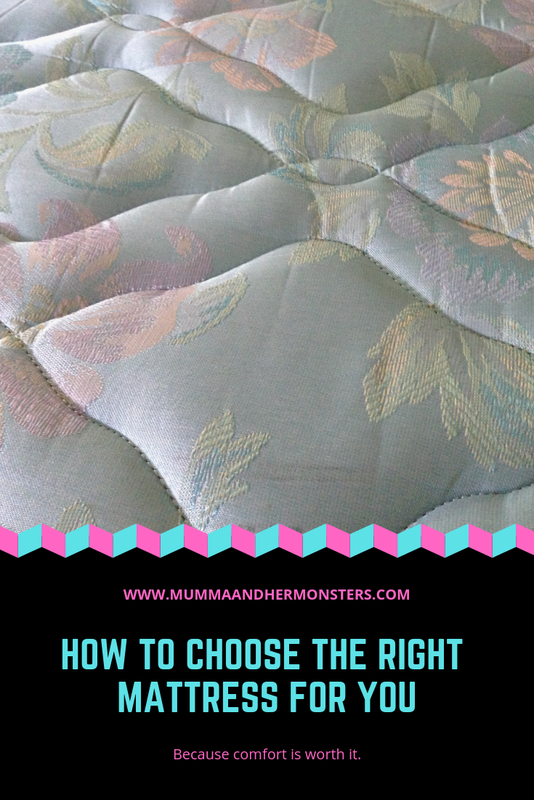 So let's get on with it and choose the right mattress for you. Find the right size: Size is important for your comfort, whether its a toddler, single, double, king or even super-king for those of you who love your space, there is so much to choose from but make sure you measure your space first, make sure that if your sharing a bed you and your partner can both fit comfortably slightly stretched without touching. 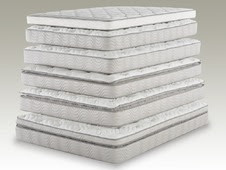 Springs and Prices: There are 3 types of mattresses the open coil mattresses, Price: Budget to Mid-range. The continuous spring mattresses, Price: Mid-market to High-end. 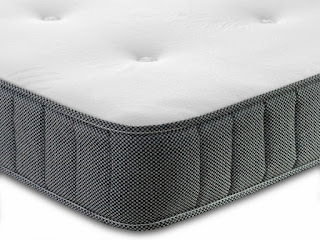 And the pocket sprung mattresses, Price: High-end to Premium pricing. What's best for your body? : For side sleepers, a medium - soft mattress is recommended to help have a comfortable nights sleep. Back sleepers should have a firm mattress, anything too soft can cause back problems in the future. People who sleep on their stomach need a mattress that provides consistent support across the body so, a flat and firm mattress is recommended. 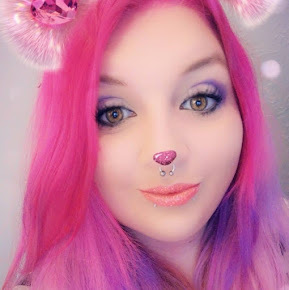 Prices: Value over price is key, I know everyone is looking for a bargain but if you think a £350 mattress over 7 years works out to £0.098452883263p per night so it's really cheaper than chips! Try and think of how many nights 7 years is (2,555 to be exact) so forking out for a decent mattress that will last is really the better option. Mattress Test Drive: The final step to choosing your mattress is test driving it, make sure if you share your mattress your partner comes with you too so you can both spend time testing it together, make sure you have enough space, and it's comfy enough for both of you, spend at least 10 mins in the position you would normally sleep in as embarrassing as it can be to some of you, this will be the best way to see how comfy you'll be in bed. Make sure you check out Archers Sleep Centre for some great mattresses at some great prices too! Just bought a new mattress and it is amazing! Can't believe I put up with the old one for so long! 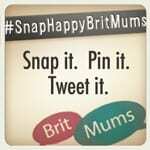 I know how you feel I've only had mine for 3 years but it's knackered!